In your pursuit of the best travel pillows, you’ve arrived here. Smart move. Here’s the deal: I’ve come up with a list of the best and most popular travel pillows, and then tested, rated and compared them all. Below is a list of the best travel pillows ranked from the best to least best. Each pillow column contains only a condensed version of my review, so feel free to hit the ‘Read the Review’ button to get an in depth feel of each pillow. The J-Pillow is the best selling travel pillow on Amazon.com and that’s not by accident. I’ve ranked the J-Pillow as highest in comfort due to it being comfy, soft and supportive of the head without it feeling restrictive. 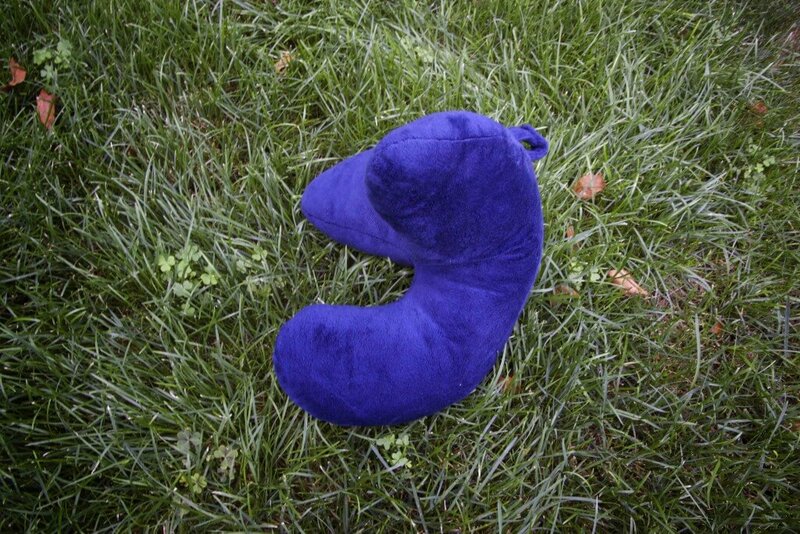 Although a bit bulky, the J-Pillow still trumps other pillows in terms of design and value. Unlike other travel pillows which go around the neck, the Ostrich Pillow Mini shatters the norms and is meant to be worn as a glove. The pillow acts as a cushion when using your palm to support your head, or can be used when sleeping face flat, with your head in your arms. The Travelrest pillow is extremely supportive and great for use during car rides and road trips. The design of the pillow is well suited to attaching to your seat belt. Being inflatable, it’s also one of the most compact. 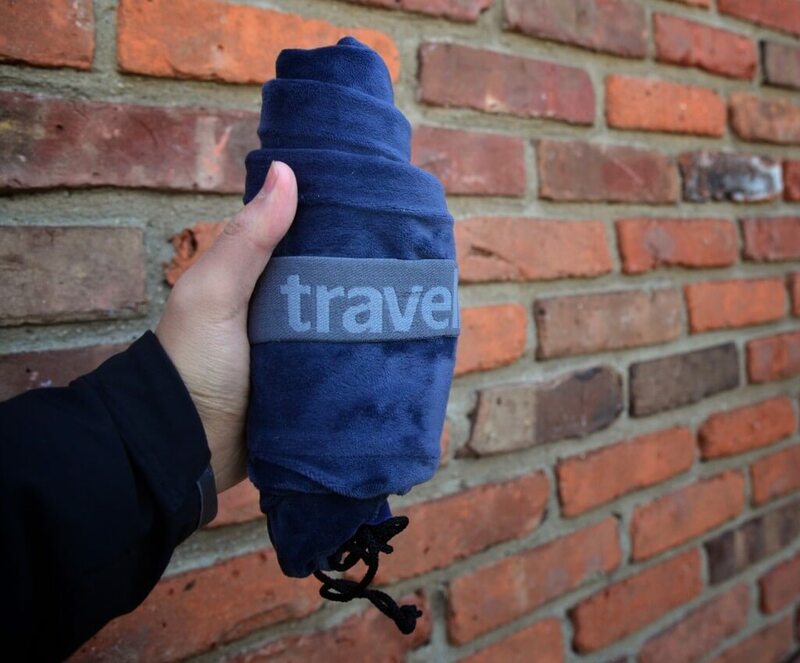 Learn more about the Travelrest pillow here. In terms of comfort, memory foam is by far the most comfortable material, but it is also very heavy and can get hot. If a pillow designer could somehow create or use a material, which were as comfortable as memory foam, but without the issues, I would buy it right away. Do you know of any top travel pillows for TheTravelGearReviews.com to review? Let me know either in the comments section or on the contact page. Some of the pillows towels were provided for reviewing purposes. As always, these reviews contain only my honest views and opinions. Also, some links found on this page are affiliate links, meaning that I get a commission if you decide to make a purchase, at no additional cost to you. This helps to fund the site. 🙂 I would never endorse a product or service I didn’t actually use and believe in. Have you looked at the Caldero Releaf? No I haven’t. I will definitely check it out! Thanks for letting me know. The Muji neck pillow is also a nice one.